Sell your used, Apple Mac Pro to us today. For cash. No hassle. 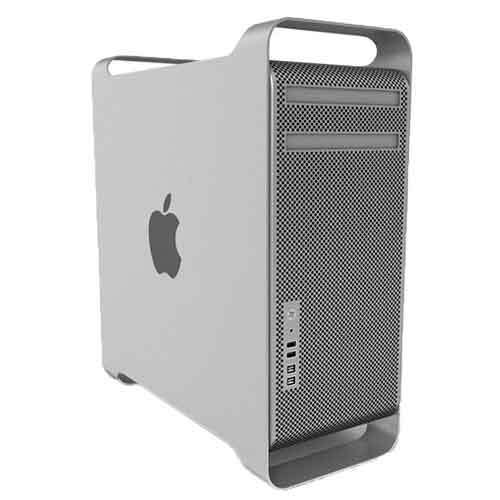 It is never been a better time than now to make cash out of your Apple Mac Pro. If you have recently upgraded your MacBook Air and you are looking to get some cash for your old one. Do not hesitate to get in touch. We are specialists, we only buy and sell Apple Mac Computers. We have been doing it since 2008. We have a very experienced Apple Certified Macintosh Technician in-house, and he is in charge of making sure all Apple Computers are in good working order and checking all computers we receive from the general public for us to buy back. Please do not hesitate to get in touch. Please do not hesitate to get in touch with us, in case you can’t identify your Mac in our automated system.